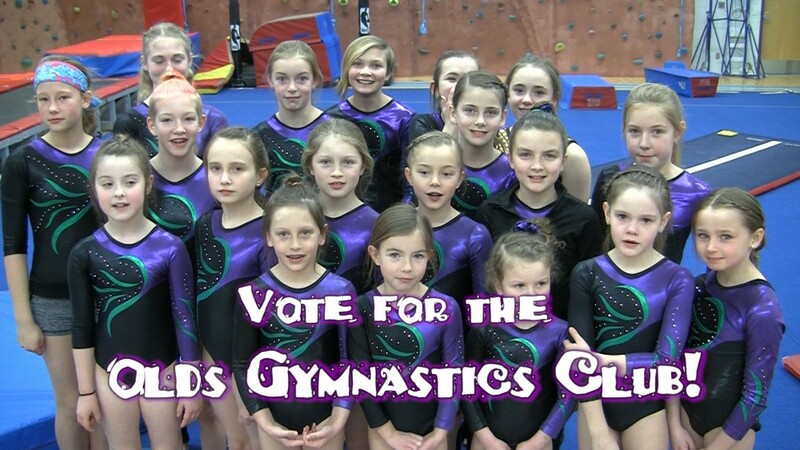 Home » Community » Introducing a Spring Fling cause – the Olds Gymnastics Club! 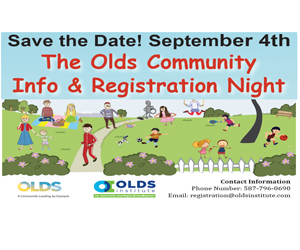 Introducing a Spring Fling cause – the Olds Gymnastics Club! The Olds Gymnastics Club is joining us at Spring Fling 2016 on April 8th for the opportunity of raising funds. They are in need of funding to give the club a permanent home – one with a safer floor which will allow the young gymnasts to progress to higher levels. Their current floor is not safe enough for advanced skills, and that’s where Spring Fling comes in. Money the club raises there will go towards the development of the club, so they can continue to improve the health, strength, assurance and self-esteem of children through a quality gymnastics program. Come support them!